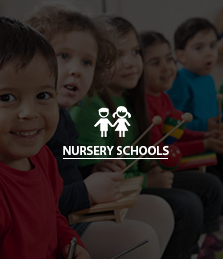 We can find you the best nursery staff ranging from managers, leaders, teachers, TA’s and peripatetic staff. We work with state, independent and PVI settings. Find high quality senior leaders, primary teachers, TAs, NQTs with specialist support from Twice Times Education. 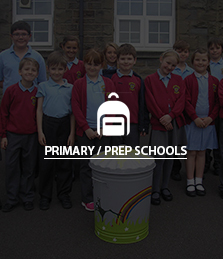 We work across all phases, sectors and educational philosophies. Find the right candidate to work in your secondary schools, ranging from senior leaders, teachers, support staff and peripatetic professionals! We work with the highest quality professionals, so get in touch to meet your long term vision. 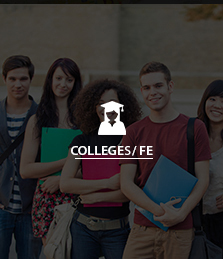 We work with a number of specialist further education organisations in London and globally, looking for their right fit. We have a network of high quality educationalist looking for their next opportunity at all levels. Get in touch and we can support you find your ideal candidate. We are a socially responsible educational recruitment consultancy run by highly experienced, high level teachers. We love building long lasting partnerships, capacity and creative solutions in education that genuinely help the people we work with us. We have the highest expectations in everything we do and only work with dedicated and outstanding education professionals. We bring innovative solutions to the challenging circumstances that educational establishments and individuals are faced with. Education and recruitment are changing in the 21 st Century and we use the most modern day recruitment methods but keep our strong moral and educational values in everything we do. Get in touch with us and we are sure we can help. There are hundreds of recruitment companies out there, so why choose us? Well, we actually get to know you as an individual and only send you to roles that are good fits. We definitely don’t try to keep you in short term supply because that might be commercially better for us! Importantly we can offer you an unparalleled level of support to find your dream job, offering a huge range of pre/post interview support, CPD, CV support, mentoring, coaching and general advice. We work late nights, weekends and holidays as we do realise that the working day can be difficult to meet. Get in touch for an informal chat and we can offer you advice from senior leaders for your best next step. With the millions of pounds wasted on supply teachers in the UK, there must be a better and efficient way to find the right staff. We think we have found it. Run by a group of senior teachers, we have got together to help change the crisis of recruitment amongst schools. We have a huge network of outstanding teachers at all levels and only work with the most committed staff.. We have remained lean in our operations and are sure we can find you an unparalleled quality of candidates at an affordable and fair rate. Get in touch for an informal chat and we are sure we can support you in delivering your strategy. Find high quality senior leaders, primary teachers, TAs, NQTs and with specialist support from Twice Times Education. We work across all phases, sectors and educational philosophies. 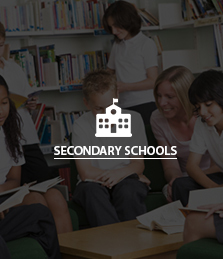 Find the right candidate to work in your secondary schools, ranging from senior leaders, teachers, support staff and peripatetic professionals!